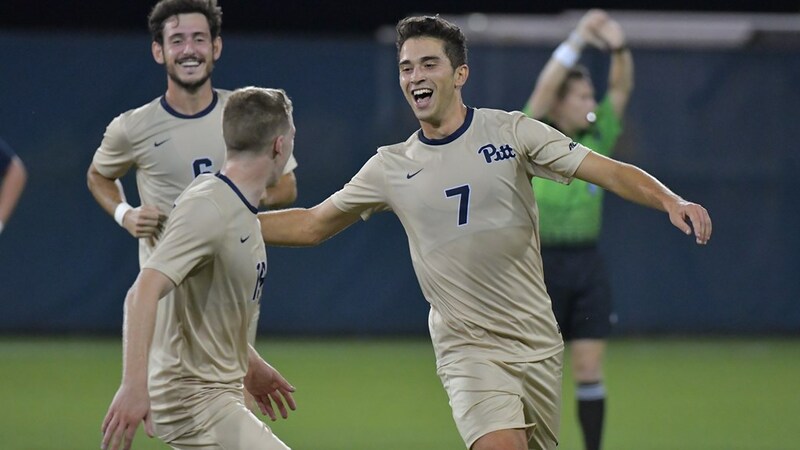 With the 24th pick in the 2018 MLS SuperDraft, Los Angeles FC selected Pitt senior defender Pol Calvet Planellas on Friday, Jan. 19. Los Angeles selected Planellas with the first pick of the second round. With this being LA’s first year in the MLS, Planellas became their third pick in club history. Planellas is also the first ever Pitt soccer player to be taken in the MLS SuperDraft. He previously spent time at Barcelona FC’s B team in his native Spain. In his one season at Pitt, Planellas scored one goal and tallied four assists and helped Pitt win eight games, its most since winning 10 games in 2008. Planellas released a statement on his time at Pitt after being drafted. Los Angeles FC’s first game of the MLS seasons is in Seattle, Sunday, March 4 against the Seattle Sounders.